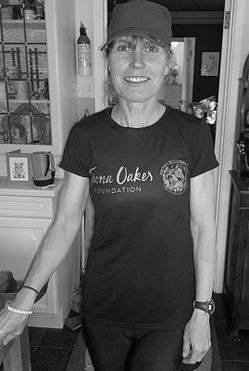 Fiona Oakes is a 4x world record marathon runner from the UK. She operates Tower Hill Stables Animal Sanctuary caring for more than 450 rescued animals everyday. As a lifelong vegan and animal activist, Fiona’s mission in running is to promote a compassionate way of living and break the stereotype that veganism holds you back from anything. Fiona works as a retain firefighter in Essex, UK. Click Here to Support Fiona’s Life Work. Keegan Kuhn is the award-winning co-director of the highly acclaimed documentary films Cowspiracy: The Sustainability Secret, executive produced for Netflix by Leonardo DiCaprio, and What The Health, executive produced by Joaquin Phoenix. Kuhn is the owner and operator of First Spark Media, a digital film production company tailored to creating films for social justice. Kuhn is the owner of the camera accessory company First Spark Gear and creator of the educational music project xTrue Naturex. He lives with his partner Shani in Sedona, Arizona. Rich Roll is a world-renowned ultra-athlete, public speaker, podcast hit and #1 bestselling author with the publication of his inspirational memoir Finding Ultra: Rejecting Middle Age, Becoming One of the World’s Fittest Men, and Discovering Myself. Taking up where the book leaves off, in 2013 Roll launched the wildly popular Rich Roll Podcast,which persistently sits atop the iTunes top-10 lists. Roll & his wife Julie Piatt are the authors of the bestselling cookbook and lifestyle primer, The Plantpower Way: Whole Food Plant-Based Recipes And Guidance For The Whole Family. 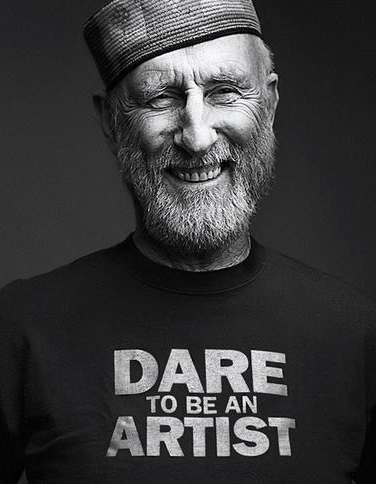 Cromwell is an Academy Award nominated actor and outspoke activists for the rights of humans, animals and the environment.